Here is a quick preview of a bike we got a chance to see this weekend. Had an interesting chat with the owner and he was kind enough to let us record some audio. Enjoy the preview and stay tuned for episode 14 due out later this week. 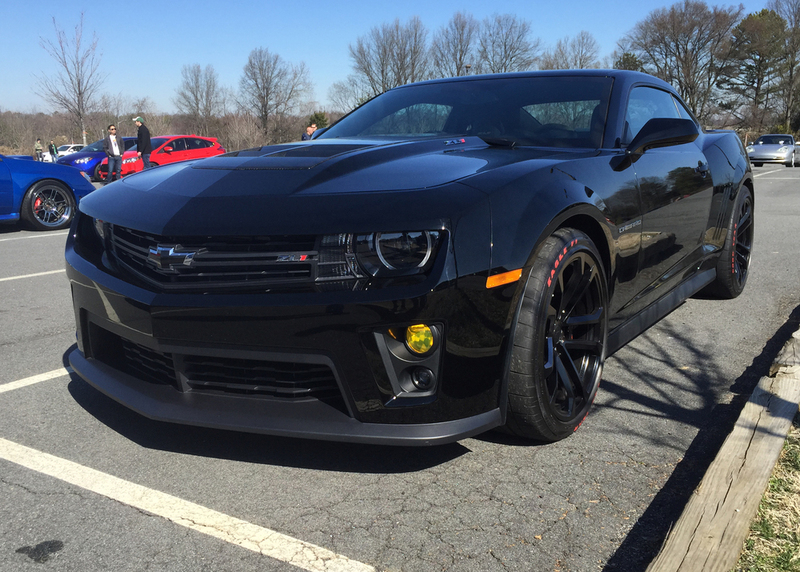 Corvette Z06 #3 from Cars and Coffee Charlotte March 2015 - There was one more we saw on the way out that was dark red, that makes 4 for the day!